From April 8-11, visit our booth (#8346) featuring the newest products from HEIDENHAIN, LEINE & LINDE, ETEL, LTN and RENCO. 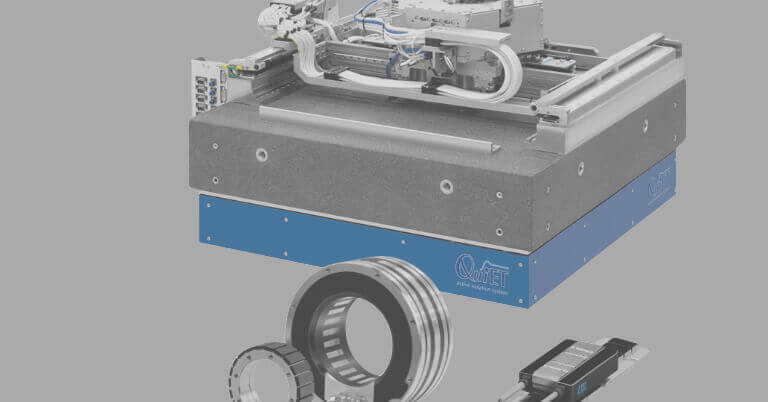 Want to see the latest in motion control and feedback components for the manufacturing industry? Visit our booth (#1634) at EASTEC 2019, in West Springfield, MA, from May 14-16. 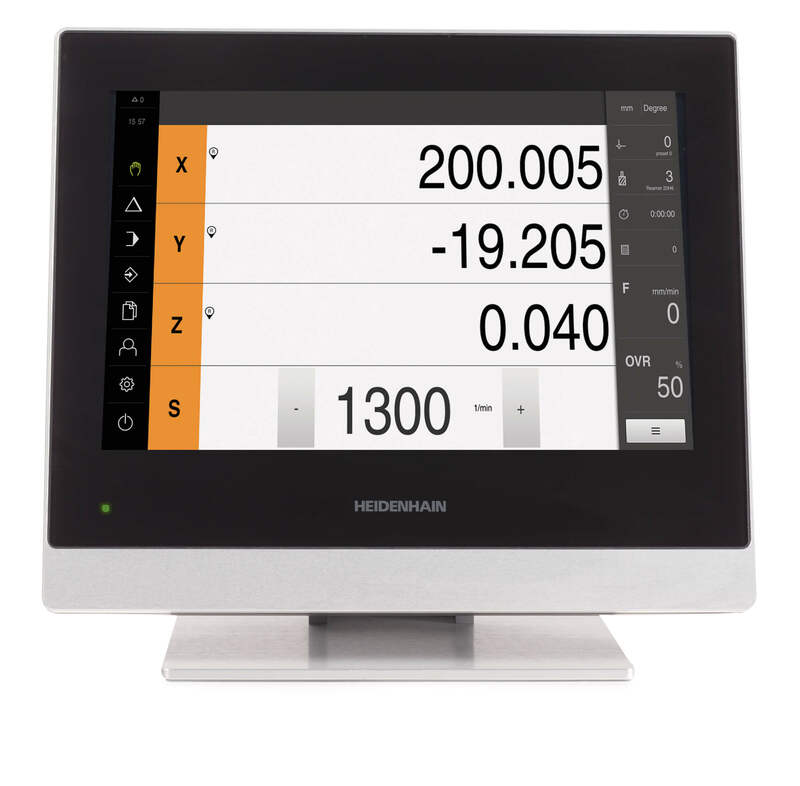 Ask for a HEIDENHAIN TNC control on your next 5-axis machine. It’s in our DNA. "Customer First:" the foundation of HEIDENHAIN’s research and development efforts, since our beginning in 1889. Listening requires focus. Understanding requires a concentrated effort. Your input has brought us to a whole new level in providing measurement and motion control enabling technology — serving U.S. industry for over 50 years. Achieving the high throughput and extraordinary accuracy necessary for lab automation—liquid handling, DNA sequencing and sample analysis to name a few—is extremely challenging. But now, a groundbreaking partnership between HEIDENHAIN, ETEL and IMT is changing lab automation design forever. From jet planes to laboratory equipment, today’s life-changing technologies require ultimate accuracy—and mere microns can make the difference. For more than 125 years, HEIDENHAIN has delivered the trusted precision measurement and motion control solutions behind the machines and devices that move us forward. Our products enable everything from improved manufacturing processes to safer, more reliable medical diagnostics—and we’ve perfected the delicate balance of cutting-edge innovation and universal compatibility. 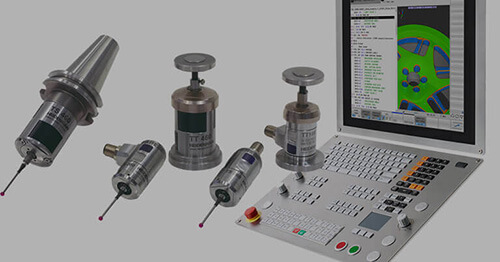 Contact us today, and see what precision control can do for your business. 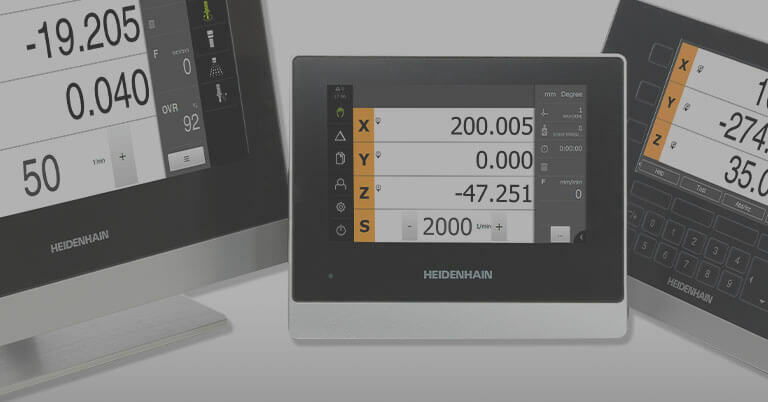 No matter what the machining application, countless shops count on CNC machine tool controls from HEIDENHAIN. Read stories about how they've improved efficiencies and overcome challenges with our balance of cutting-edge innovation and universal compatibility. As chips and other semiconductor components become smaller and more complex, accuracy and speed are of the essence. 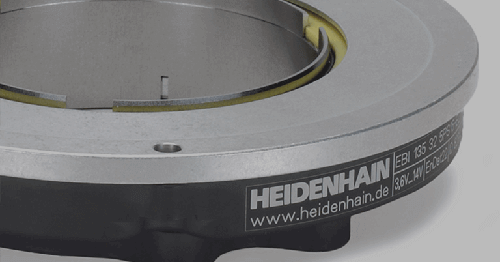 HEIDENHAIN encoder technologies set the pace—delivering innovation that helps enable the industry's breakneck progress. Process plants and factories around the world have discovered significant opportunities to cut per-unit-production costs by applying or updating instruments or controls, refining manufacturing methods and implementing automation. 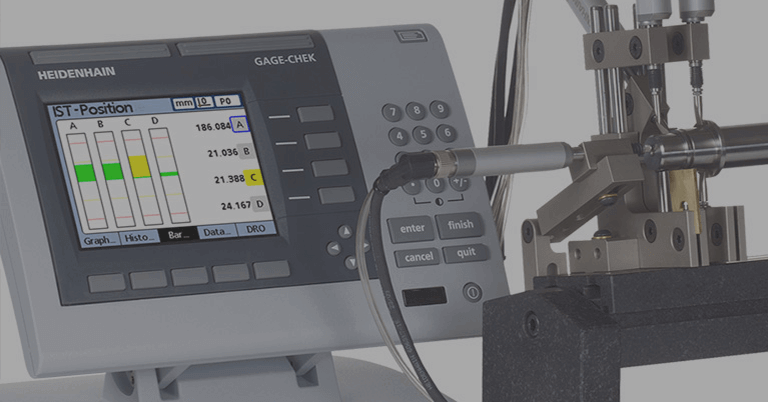 Metrology demands run the gamut of simple measuring stations to complex inspection systems with multiple measuring points—in industries ranging from aerospace to biotech. HEIDENHAIN supports the spectrum with compatible evaluation electronics. In electronics manufacturing, demands range from high-throughput pick-and-place automation to exceedingly accurate PCB drilling machines. 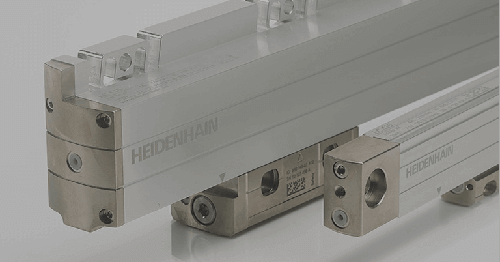 Regardless of the scenario, HEIDENHAIN products offer rock-solid repeatability and precision. HEIDENHAIN products enable some of the world's most advanced—and life-saving—medical technologies.